Today we went on a shopping adventure. 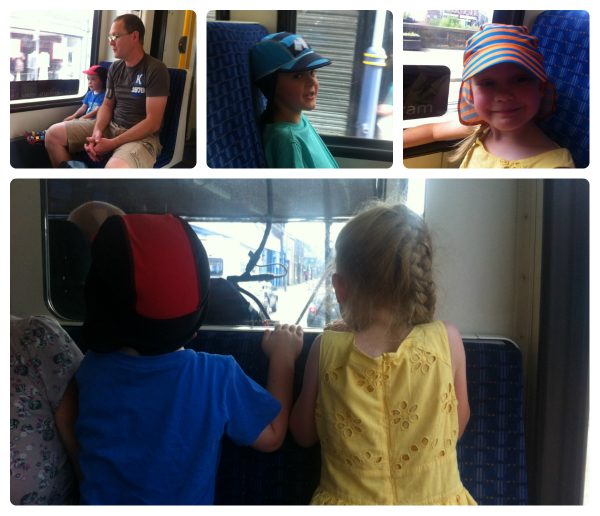 We took the bus and Supertram into Meadowhall to go to the Lego Store and the Disney Store; possibly the best places on earth for my kids! They all got new lego sets and Thomas and Jasmine made their own minifigures, and Jasmine got a new cuddly toy from the Disney Store. 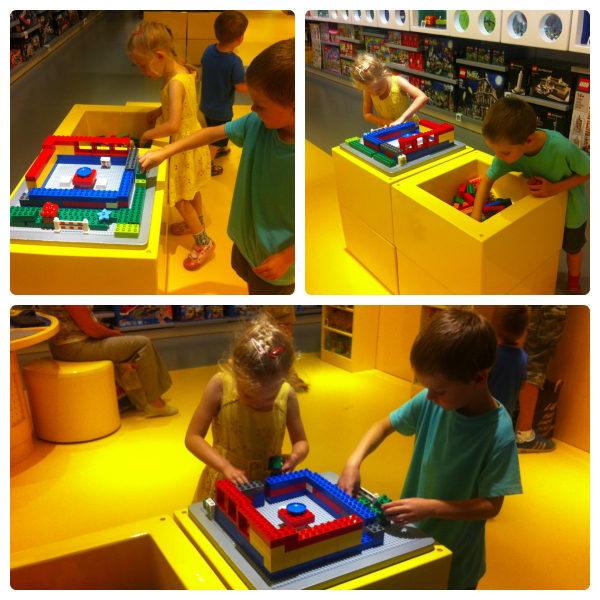 They do love Lego and once we were back at grandma’s they sat down and built their new models.